A coursebook that's a bridge to extensive reading. What is Fiction in Action? 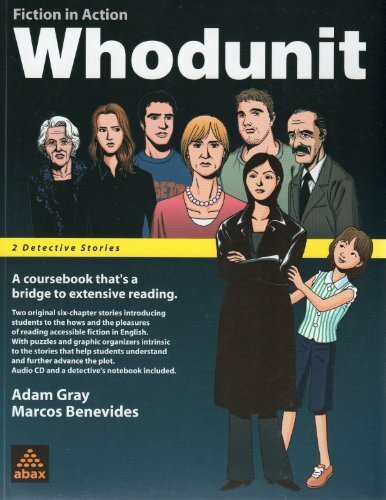 Whodunit focuses on extended and connected passages in one genre? - the detective story? - familiarizing students with the language, style and literary conventions associated with this form of story. A special feature of the text is tasks that are not merely supportive of but intrinsic to the stories. Having successfully closed the cases in these stories, students can go on to read any other appropriately leveled readers on their own. 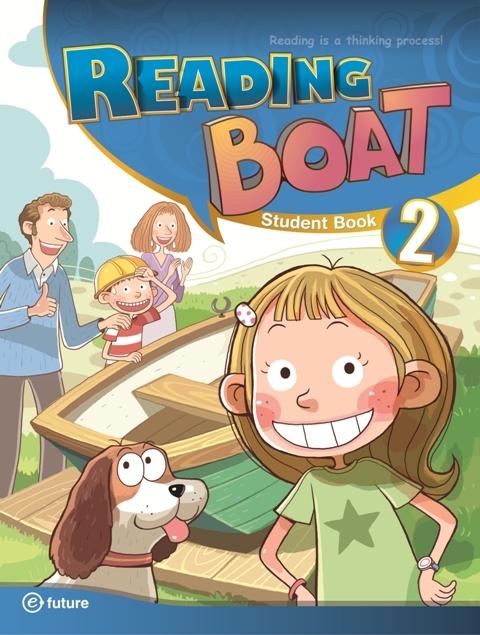 This print version is identical to the cc version but is in full color and includes additional listening activities in an audio CD at the back of the book as well as a detective's notebook where students can note down important details of the cases and record any new words or expressions. 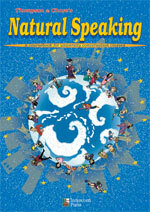 * Please contact ABAX for enquiries related to obtaining Teacher's Resources for this product.